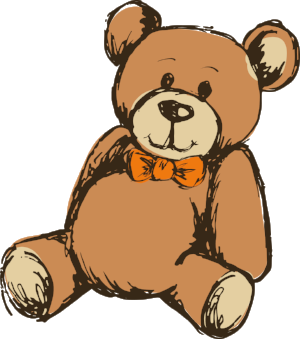 Thank you for your interest in the Great Ellingham Teddy Bear Festival. Sponsors are an integral part of the festival. Without your support we would not be able to give to so many good causes. Below you will find a number of opportunities for sponsorship. We hope you will join us in making the 2019 event the best it's ever been. For more information on how you can become a 2019 Event Sponsor, please contact us at hello@teddyfestival.org. The guide is sold throughout the festival to over 600 people and designed at no-cost by the committee. For the last 2 years, we have had a generous donor support us by sponsoring the cost of printing. Size of the guide varies so the cost varies. We reserve the back cover of our guide for sponsor advertising. Interested? Please contact us directly to chat. Banners are a big part of our success, designed to be reusable year-after-year and posted in high visibility areas for maximum exposure. Banner sponsor logos are also featured in our Teddy Trail Guide and on our website.